Marketing is a two-step method of communication. A business needs it to communicate its products and services and it also needs to leverage it strategically in order to connect with its audience(s), and without being intrusive or downright sleazy. Targeted marketing allows an inbound marketer to introduce compelling messages through inbound marketing that focuses on delivering exceptional value to customers. While outbound marketing uses a one-way approach that more and more consumers view as disingenuous because of it’s “me, me, me” attitude. Inviting consumers to buy before an introduction and a “see what happens” is rapidly becoming outdated as more and more start ups and mid-level companies are willing to explore the impact of their traditional marketing (print, direct mail, and signage) from their outbound marketing while leveraging their intuitive marketing (speaking and listening to customers) in their inbound marketing campaigns to increase their bottom line. Learning the differences between outbound marketing and inbound marketing can make the difference between a business that hordes attention like an opera singer and a business that values its consumers by putting the “customer first”. Second: Consumers are learning to control how the offers and promotions get to them. The Internet’s viability to communicate data has existed less than 30 years (Source: PewInternet). Older pillars of marketing like direct mail continue to engender favorable interaction from consumers in relationship to the ‘emotional value’ it communicates. Millward Brown research posits that “Neuroscience” plays a significant role in the consumer engage through the touch and feeling sensations that are elicited from a tangible and tactile experience. What Is Outbound Marketing Able to Leverage? An outbound marketing campaign is useful in helping marketers discover where their core audience visits by observing how closely its promotions sync with the searching and buying patterns of its ideal customers. A buyer persona and a targeted customer personality (likes and habits) can help you pinpoint the people that are most likely to engage with your company or brand. Create an ideal audience to allow your business to specifically identify the types of people that will respond to your offers before you being targeting your marketing messages. Then design your inbound marketing to attract their interest through your web content and social media channels that they can interact with as they get acquainted with you. What Makes Effective Inbound Marketing? Getting your message to your visitors is at the heart of what makes an effective inbound marketing campaign. allow you to promote a business or your company without appearing catchpenny, but instead as the authority. Make use of Keywords that allow you to signal to searchers that your content answers their problems with valuable solution-savvy information. Avoid black hat tactics (buying link traffic, keyword stuffing or switch and bait linking that ‘redirect’ visitors to your site). These practices are “inorganic” and can drastically impact your web pages’ content by search engines like Google that rank pages and not websites. Reddit amps ‘passion points’ and ‘fan stories’ to comment on and share. Leverage insights about your company visitors can discover and that build engagement through trust. Structure a content delivery system for your inbound marketing strategy with services like Buffer to maximize promotion for start-up, mid-sized, and corporate level marketing budgets. 22% of salespeople are in the dark about what a CRM is. 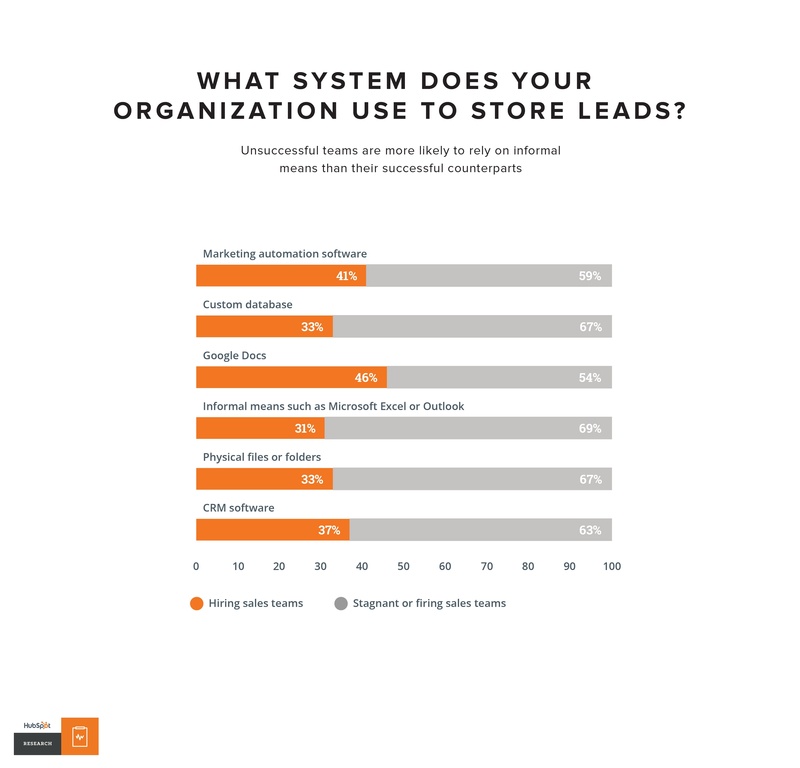 40 % of salespersons continue to store customer data on Excel or Outlook. An all-in-one inbound marketing system is a trial and experiment process at best, and the costs compared to a do-it-yourself approach is tempered only by the metrics each inbound marketer chooses to leverage. The inbound marketing system tools you use in your inbound marketing strategy can help you measure your engagement by revealing the effectiveness of your campaigns: and ultimately in the ROI, they bring. A good CRM with CMS can help your inbound marketing but decide on the one or on its complement that best suits your allocated budget—and finite time for each of your campaigns. Automation is a key factor in finding the one-two combination that may help you streamline your marketing. A new era in marketing doesn’t leave the sound principles of traditional marketing behind: it leverages it. Apply the intuitive inbound marketing strategies in Inbound Marketing as a resource to invite visitors to explore your content, introduce them to your offers, and nurture them through a delightful and individual experience that turns them into loyal and repeat customers. Persuasive content is the cornerstone of a strategically-devised inbound marketing funnel. Successful marketing funnels are fueled by delighted customer engagement that’s created from effective promotions that “speak” to every customer’s unique interests. To attract consumers’ interests, getting your promotions in front of their eyes and to their ears is crucial. An essential strategy scoring any B2B (or B2C) conversation is to leverage the power of persuasive content through permission-driven marketing. Business can craft unique offers and promotions that will marshal customers’ awareness by nurturing them through a life-cycle that carries them from prospects to happy, long-term buyers. She is a goal-oriented individual with needs and wants that your marketed service(s) can provide. Positions your business as the first choice people take. Structure your inbound marketing funnel so it never feels like walking an untested ‘tightrope’. 1. Invite audiences to interact with the Pillar that introduces them to each promotion or product in a corresponding Buyer Stage. buy your services again and again. In order to interest people in your business, you need to create content that will encourage them to take notice. When it is branded for your specific business, the content becomes more credible as it solves the problems of your unique customers. In the Customer Exploration Stage, publish and promote content that is directed to the individual experiences of the customer. that people indulge in, via your web pages and inbound links you create. ‘Marketing’ is a science that requires your attention to detail and [your] willingness to ‘test’. When your content draws people to your customer-tailored “touch points”, every offer and promotion should delight them and cause them to respond. By first presentation, your content gets one chance to make a good impression. If it doesn’t lure people to seek or remember your brand, refine your promotions with keywords that mirror the searches they enjoy most. until they are are audience-worthy. engages visitors as the Decision Makers as they become funneled leads from your email, mobile, and promotional campaigns. How you market can’t be punctuated enough: Become worth finding. Your brand’s product and services and the price points offered should carry buyers from ‘Invitation’ to ‘Conversions’ and into thrilled participants. 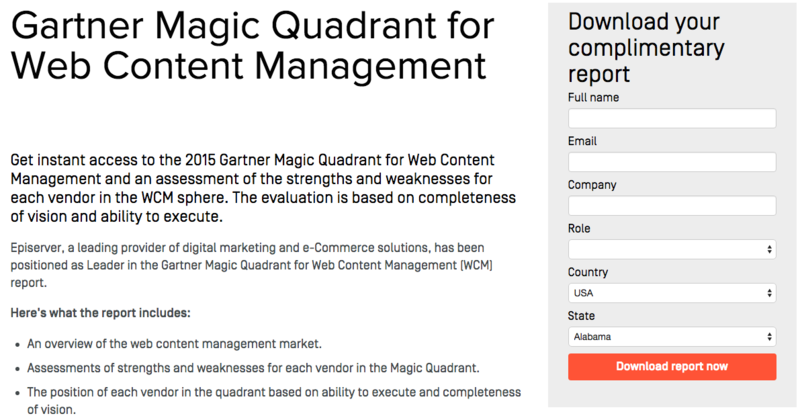 Achieve customer happiness by making your website into a content portal. Inspiring and informative data, know-how, and relevant topics keep readers on the hunt. Develop your web content so it reflects the problems people face—and delivers the solution they’re searching for. as your business continues to establish consumer trust. Trust makes the difference between thrilling your customers and woefully mystifying the funnel-marketed process. The prevalence of social media sites and searcher engagement lets consumer visualize the strengths (and weaknesses) or every business in real time. to also provide audience-driven mobile and visually-centric solutions that your business can provide as ‘social proof’ that your customers seek and value. coupled with new offers that address their evolving needs. Then map your content to mirror the buyers’ journey and lead-nurture them from the ‘funnel top (first introduction), middle (interest), and to the bottom (retention),’ suggests Moz. Be sure to include audience referrals in your branding to establish you as the go-to game changer in your business. Align your metrics so they pinpoint the channels of repeat business and tailor your offers to build more consumer engagement to vertically scale your marketing funnel. Measuring repeat customer Engagement is key and it is also a contributing factor to the growth and longevity of your business. Nothing sells your brand grander than a happy, happy customer. Ensure your inbound marketing’s Re-automation centers all of your campaigns on the interests of each engaged customer. Then deliver content that speaks to each one solely. Customers who see content that syncs with their passions and needs can become Champions of your brand. As happy participants, they are most invested in your products and offers and able to “champion” your business to their peers, friends—and their social circles. you can re-automate to help create more happy customers, while increasing loyalty as you fortify and also level up your bottom line. Use The Inbound Marketing Funnel to leverage your content and increase customer awareness and shares through permission-based promotions that entice them to enjoy more of your irresistible offers every time. Cascades of marketed messages flood audiences inboxes daily. Your readers deftly understand how to bypass information that doesn’t pique, inform or directly acknowledge them. ‘Marketing’ to audiences to the point of overload, has little to do with it—brain science does. Implementing an effective marketing automation strategy is crucial to the success of B2Bs, by focusing campaigns on a single determinant—understanding the wants and needs of your ‘prospects’. A grounded marketing automation strategy gets to the heart of buyer behavior by intuitively responding to their core values that matter to them most. To get the hearts of your customers, forget about selling to them, and remember that their first touch points of interaction (mobile, print, TV, social media) starts with disrupting their attention. In the mile-a-minute-world of split-second choices, it’s the human reticular activation system (RAS) in the brain that immediately guides customers into filtering out lower level stimuli, and favoring the higher ‘engagement’ of ‘the mind’. Craft your business marketing automation strategy around providing a delightful consumer experience, and you can generate leads, attract more customers through dynamic content, and increase your ROI like a boss. What Makes Automated Marketing Boss? Higher engagement of your audiences creates more opportunities to get them listening—to you. Automatic marketing helps you leverage your existing campaigns, while giving you the metrics to show you where to fine-tune your promotions into lead generating, customer converting offers. Automated Marketing at Its Core Is a Strategic System. Structured and scaled to help you ‘communicate’ with audiences who are scientifically designed to respond to your glorious marketing narrative. The Ultimate Guide to Marketing Automation will give you the canon of information necessary to reach your readers and web visitors with an automated strategy that works. 2) it’s presented consistently across time to build your audience’s trust. 4) represented by the products and services it delivers. Why Is Marketing Automation Golden? Illuminates the areas your marketing is most effective in increasing leads and conversions as part of your marketing automation strategy. In December 2016 — one-half of website commerce were made on smartphones and tablets. Or 500,000 gallons of liquid H2 and super-cold liquid O2 fused together to fuel the Orbiter’s three ‘main’ rocket engines—141,000 times. A grassroots approach to marketing automation leans more towards the traditional side, by monitoring email clicks, opens, and the actions readers take (or avoid committing to). Inbound marketing considers a customer’s particular choices in engaging with a business, and across a combination of a business’ marketed channels. Good and effective marketing takes an in-depth look at all of your marketing channels, and uses the information that is learned to design specific messages according to customer behavior. The success of an effective marketing campaign caters less to email, by fully utilizing the marketing channels that can ‘influence’ buyer decisions. Digital ad spending by marketers increased to $5.8 billion in 2014—the equivalent to 1.6 million Caffe Latte Grandes by Starbucks. The same year, 63% of B2B marketers allocated 10–29% of their fiscal marketing budget to ‘marketing automation’. 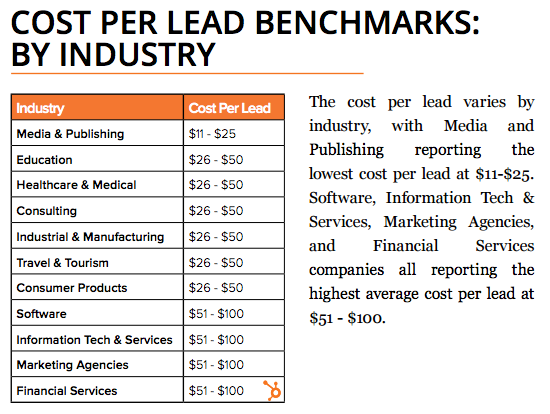 – Pepper Global “B2B Marketing Automation Report 2014”. Generate content that is optimized to speak to your ideal customer’s needs, wants, and challenges. and your offers convert them to lifetime buyers. Amplify your marketing messages to center around genuine people—not a “prospect”. 2. include unique individuals’ engagement with mobile content, as well as the social environs where they interact with and visit online—and also “offline” via brick and mortar establishments. How do I Score the Best Automated Marketing for My Business? There is no such ‘machine learning’ animal. Craft a marketed automation strategy that can consistently measure audience engagement and centers on your ideal customer(s). Get the best-automated marketing software or company that syncs the most with your business’ ideals and goals. Individual bells and whistles are less revenue building than the parts of an automated marketing system that focuses on bringing you results. Begin with marketing automation professionals who understand the necessary customization (and customizing limitations of automated marketing) and use The Ultimate Guide to Marketing Automation to refer to as you increase your leads, conversions, and ROI. Automated Features or Traditional Marketing? 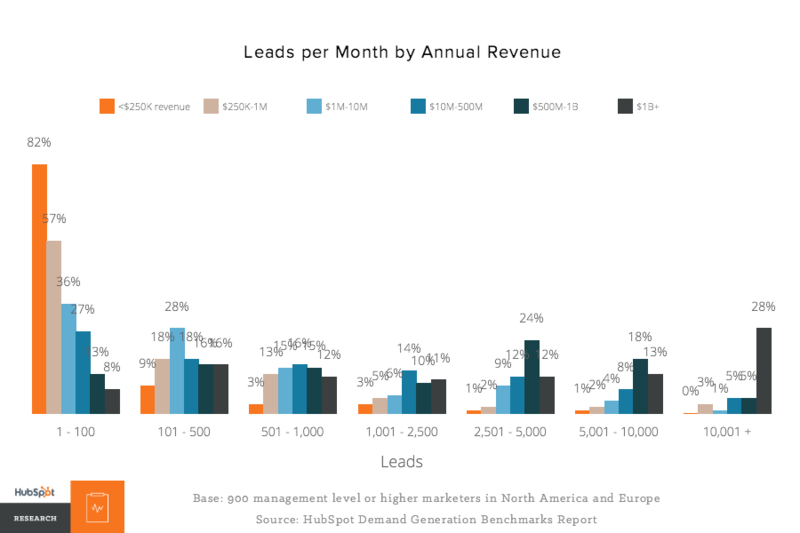 Is Marketing Automation Worthy or Is Lead Flow? Make or Tank Money with Marketing Automation. Create ‘Focused Content’ Mapped to the Buyer Journey. 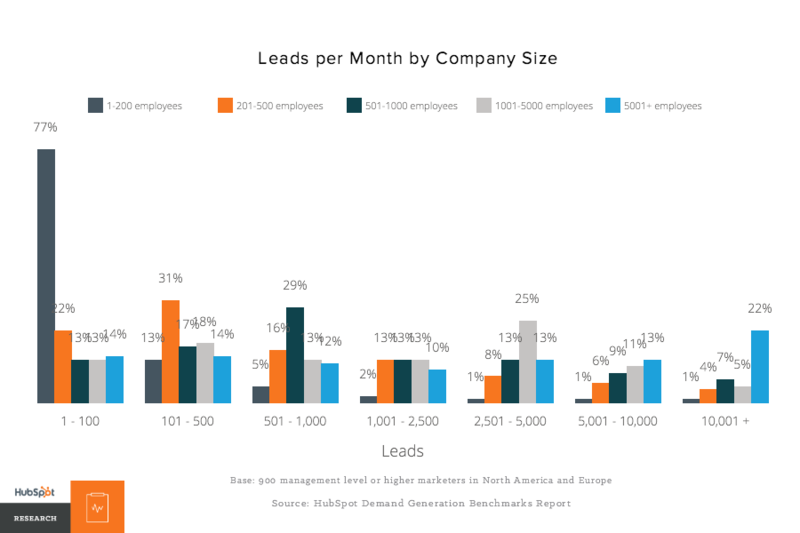 5 Ways for B2B Companies to Tap Social.